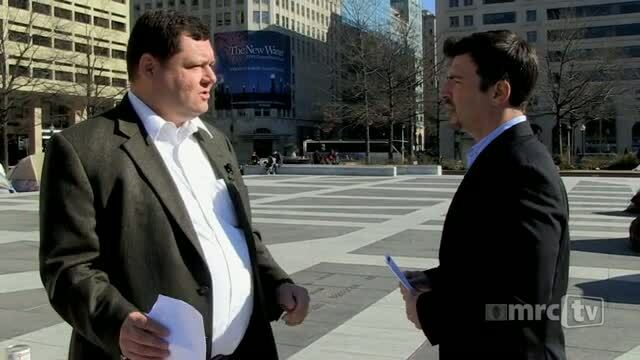 MRCTV's Katie Yoder and Scott Robbins intended to cover the Bank of America Protest organized by Occupy DC. 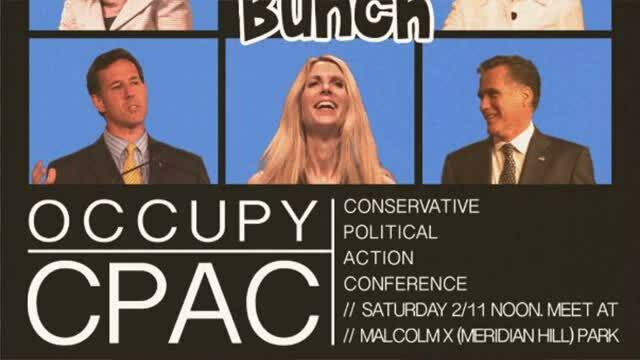 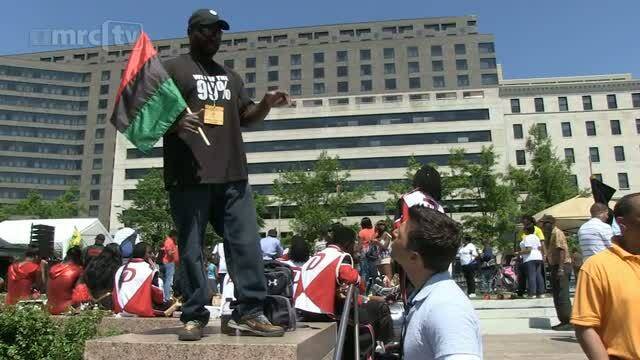 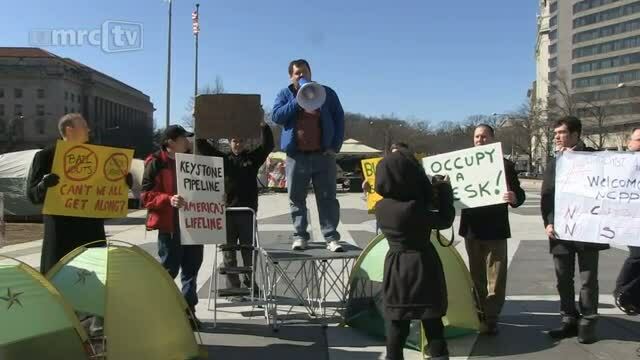 Occupy DC Plans Mayhem for Major Conservative Conference We should take the Occupiers at their word, right? 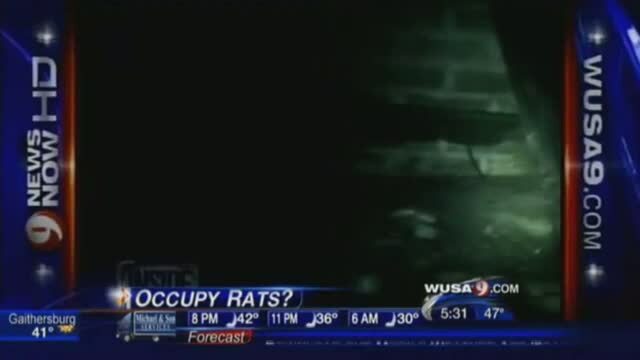 Not only has the crime rate risen signifigantly since Occupy DC moved into town, but now the DC health inspector tells us that both Occupy DC encampments are teeming with rats.Nice. 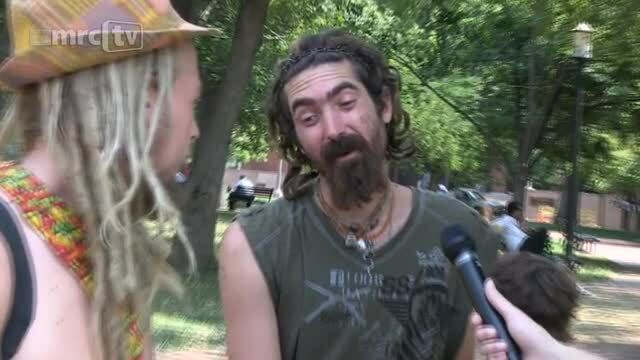 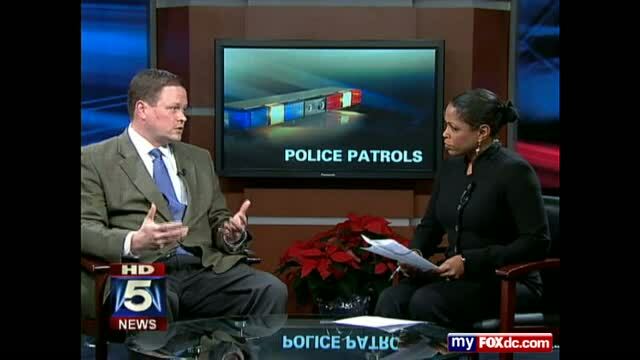 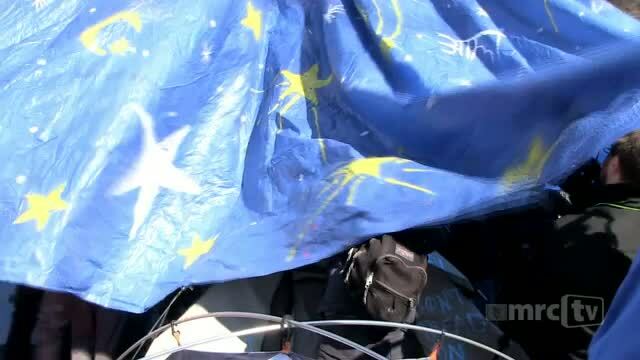 DC police claim that the Occupy DC campouts have been distracting them from stopping crime in other parts of the city.